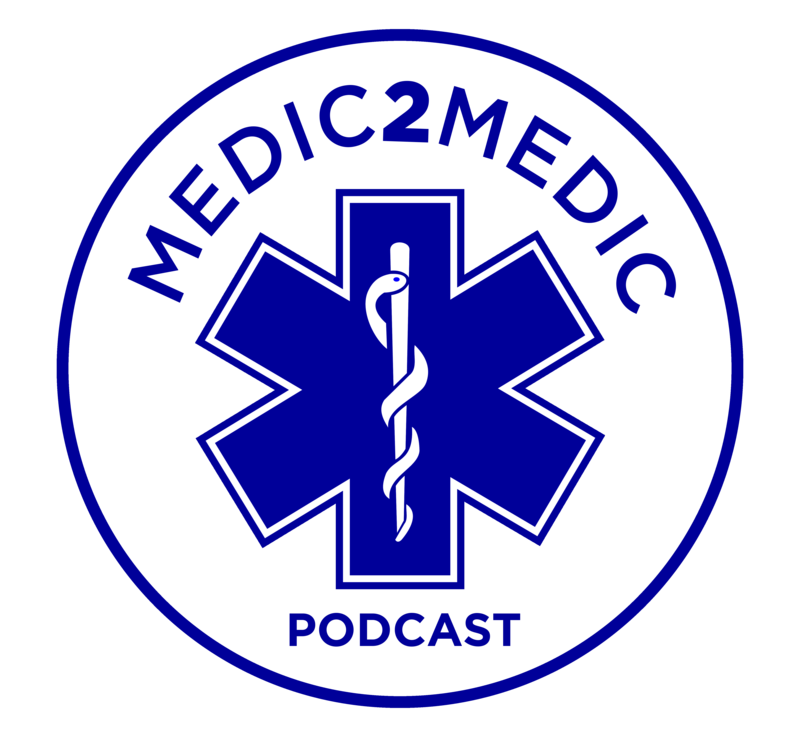 In September of 2015, I decided to start a new adventure called Medic2Medic Podcast. This February the podcast hit 30,000 downloads. The podcast is working towards 150 episodes, finding a sponsor or advertiser. 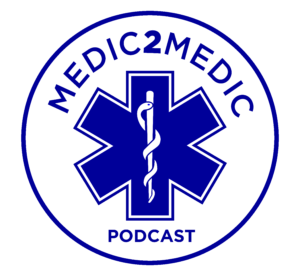 Medic2Medic Podcast is a podcast for Emergency Medical Services (EMS) providers, leaders, medical directors and people interested in EMS. Listen to their stories on how they become interested in EMS and why they took this path to help others. Please go to Apple Podcasts and rate or write a review or download current and past podcasts. Top 10 EMS Podcast selected by EMS1. Thanks to my family for their support. Thanks to Cary Area EMS for their support.